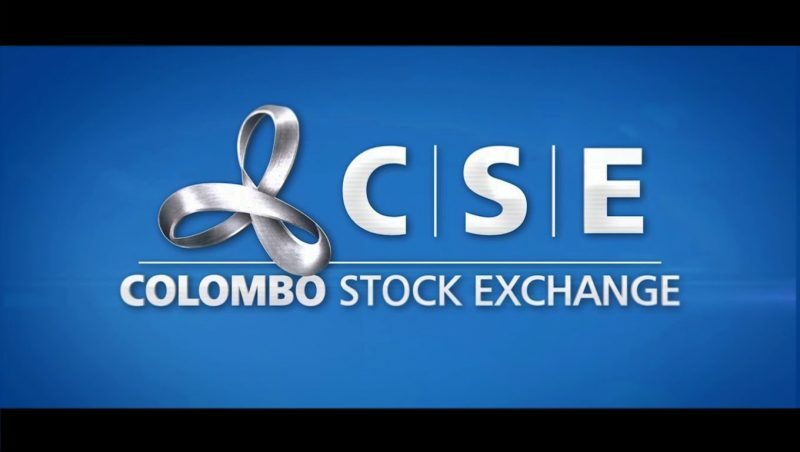 July 13, 2018 (LBO) – Colombo stocks finished the week up, snapping the downtrend that persisted for the past several weeks. The All Share Price Index (ASPI) finished the week up .5% and the S&P SL 20 was up .33%. Turnover dipped to low levels near US$1mn a day mid week, before rebounding moderately later in the week. Total turnover for the week was approximately Rs2bn (US$13mn), one of the slowest weeks of the year. Foreign selling out of emerging and frontier markets continued to plague Sri Lanka with net foreign sales of Rs224mn (US$1.4mn) for the week. The PE ratio of the whole market is close to 10, price to book is 1.22, and dividend yield is 3.33%. Analysts continue to say that stocks look cheap, but investors have yet to take any notice.